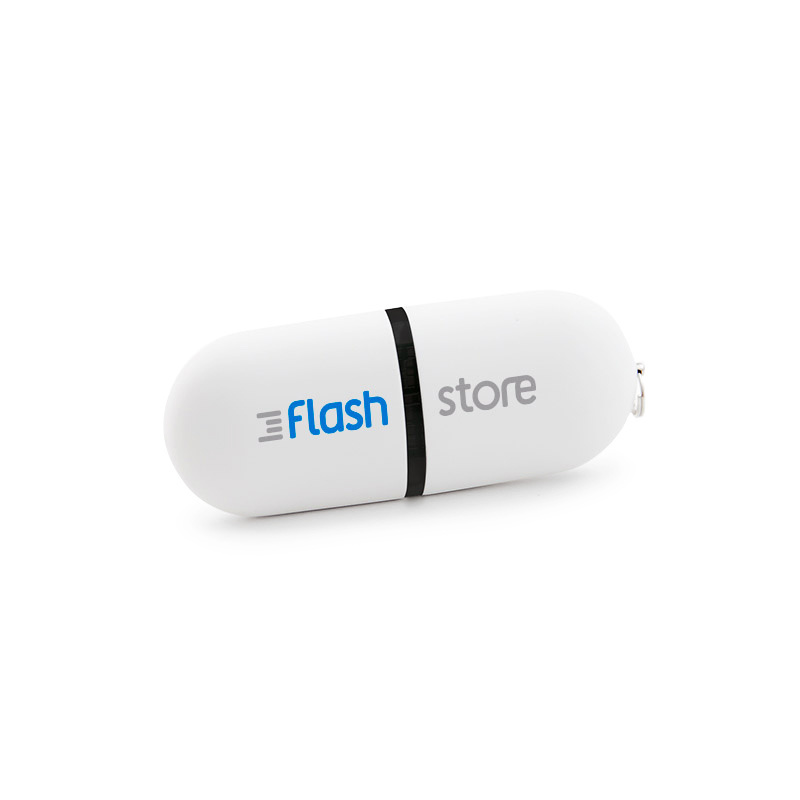 Pendrive FS-002 is available in a wide range of standard colors. It can also be adapted to a particular Pantone color. 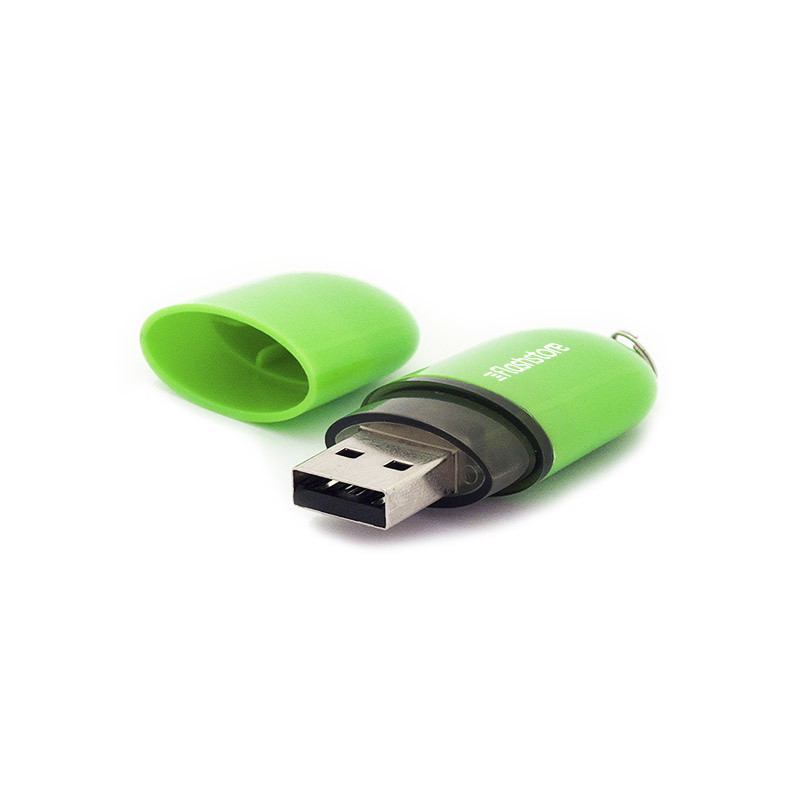 In addition, a small circle attached to a plastic pendrive housing, allows you to attach it to a leash or keys. An important feature that distinguishes this model is its round, regular shape. The housing can be made of plastic itself or coated with a thin layer of rubber.